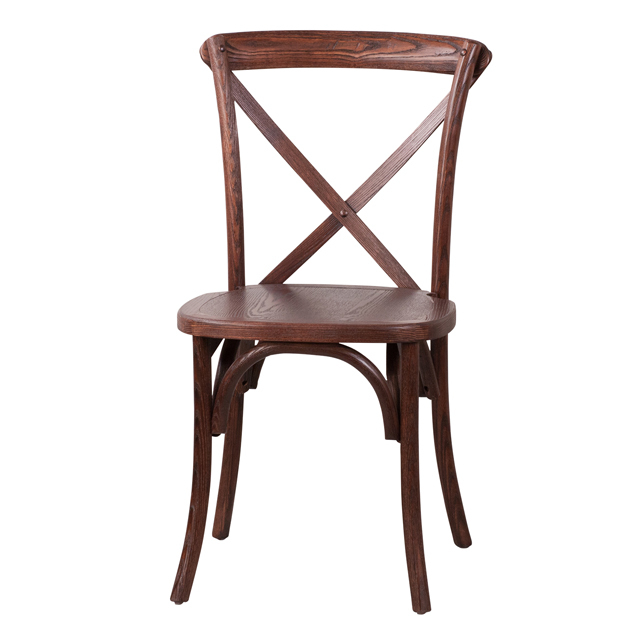 The designer cross back adds a modern, yet classic appeal to your dining room. Constructed of ash wood and a beautiful Mahogany finish, this chair is very lightweight, yet extremely strong and wobble-free. 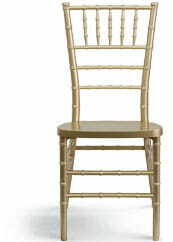 These beautiful chairs ship fully assembled, can hold up to 400 pounds and can be stacked 8 high for storage.